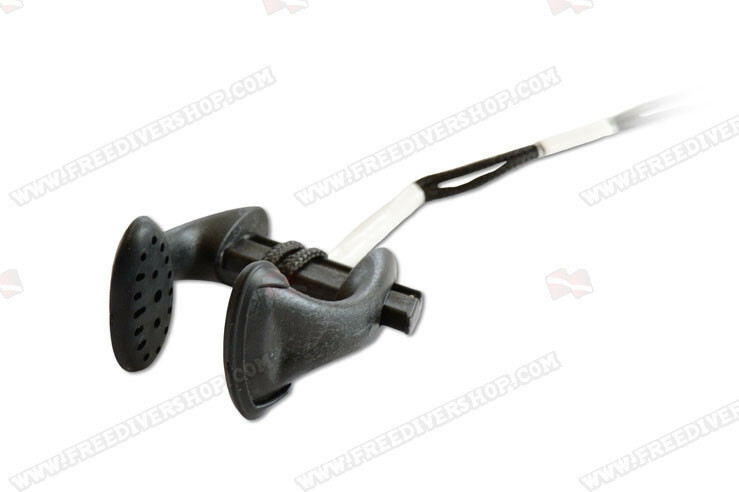 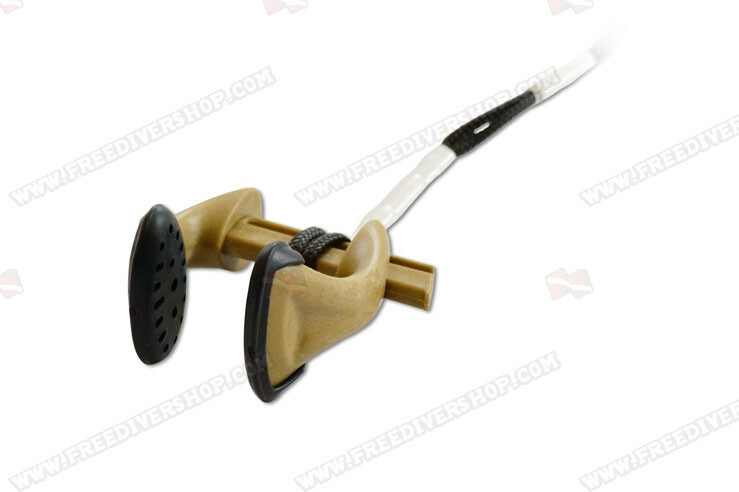 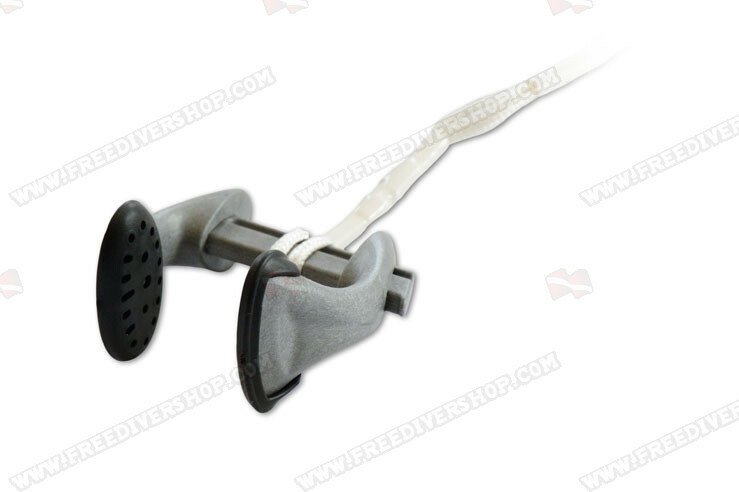 High quality freediving nose clip from Apneautic. 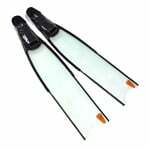 Great for depth disciplines, dynamic, static and swimming. 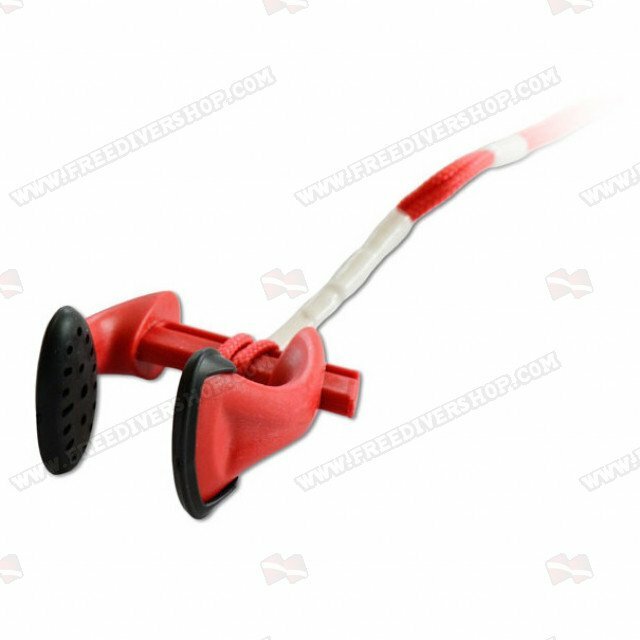 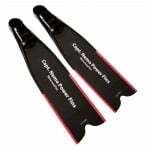 The nose clip is made of a highly durable mixture of PA Polyamide with high resistance to wear and tear. 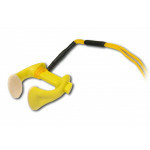 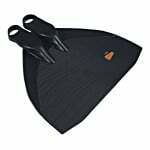 Equipped with soft rubber pads for optimized grip and maximum comfort during use and a floating string. 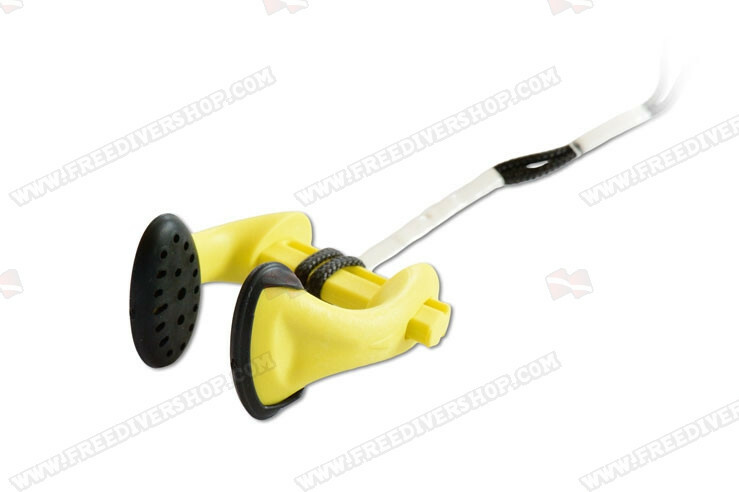 Supplied with protective plastic case. 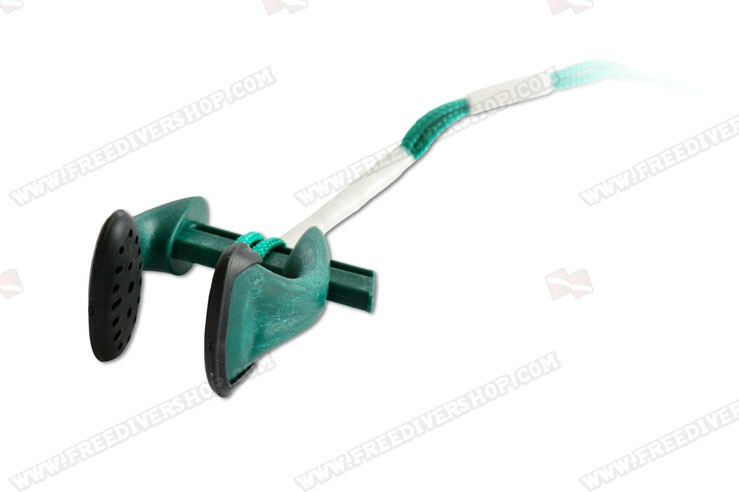 High quality freediving nose clip from Apneautic. 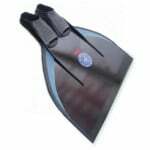 Great for depth disciplines, dynamic, static and swimming. The nose clip is made of a highly durable mixture of PA Polyamide with high resistance to wear and tear. 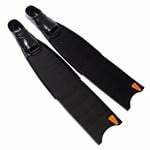 Equipped with soft rubber pads for optimized grip and maximum comfort during use and a floating string. 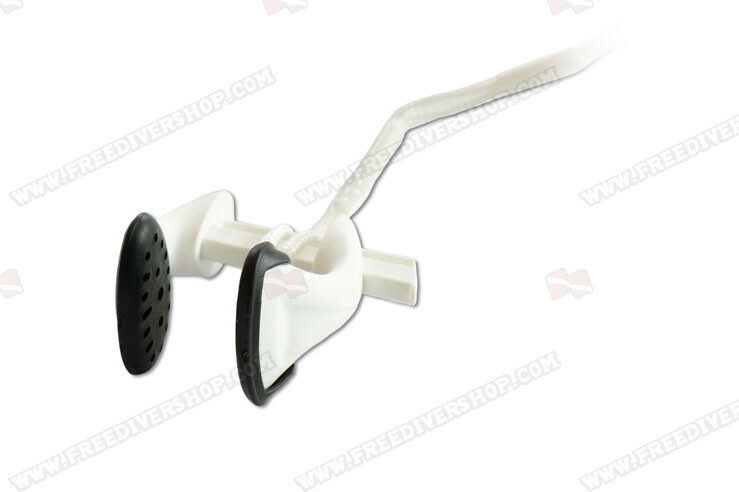 Supplied with protective plastic case. 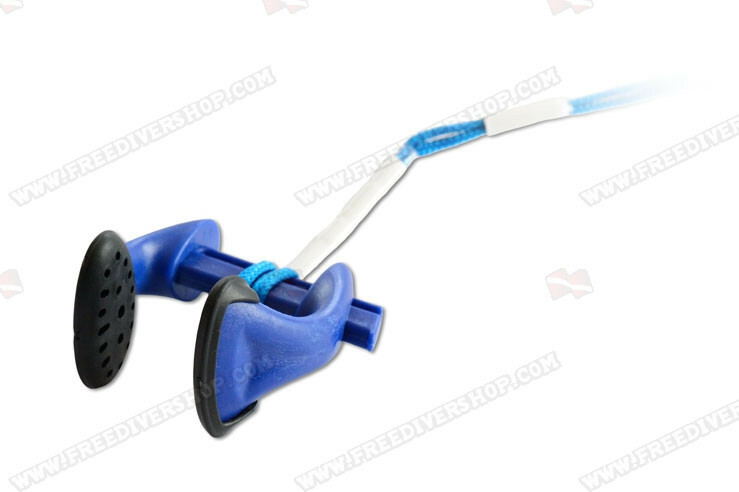 This product may be supplied in a different color depending on availability.